It’s the most wonderful time of the year! 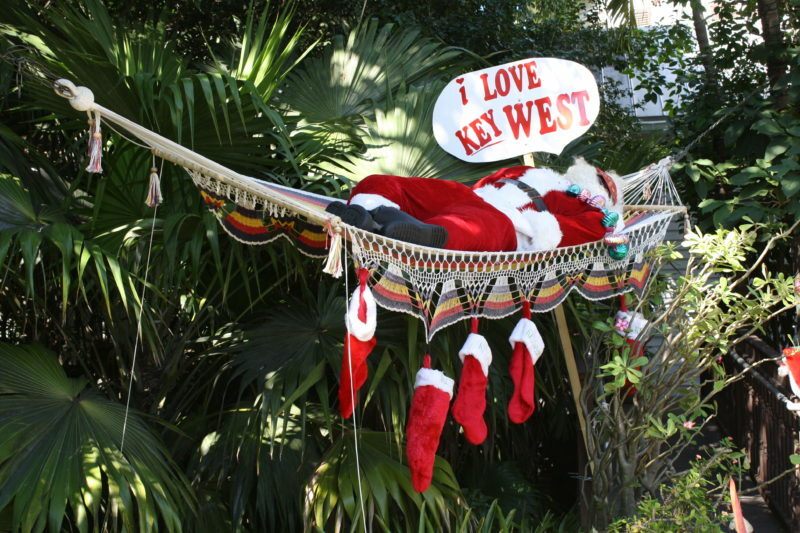 We may not get a white Christmas in Key West, but you’d be surprised just how festive the island can be. 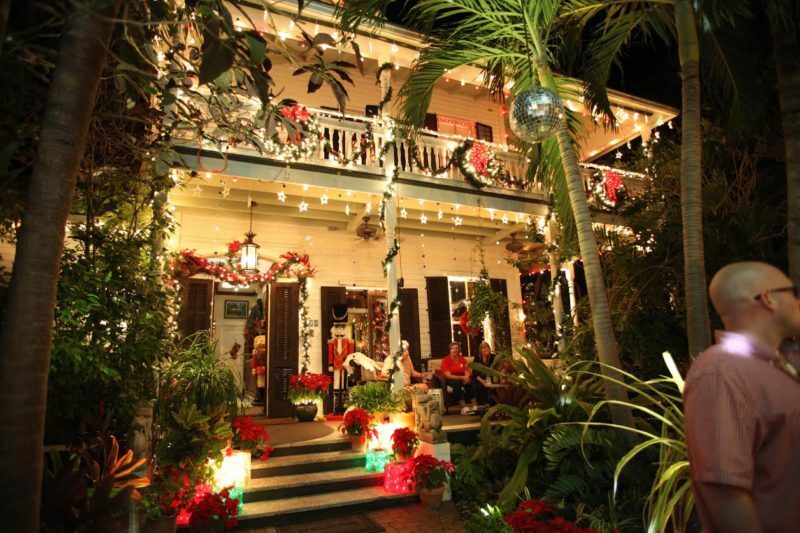 The holiday season at the Southernmost Point is as unique as all other Key West celebrations. 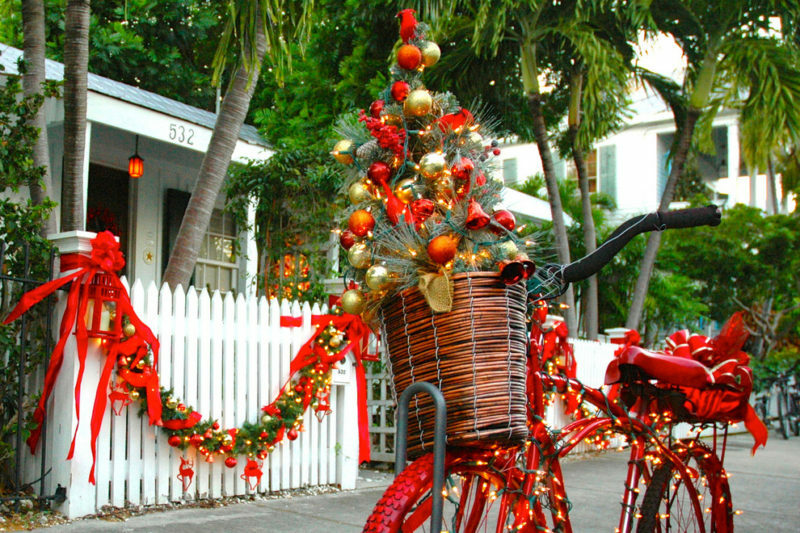 From lighted bikes to boats decorated top to bottom, there’s no shortage of holiday cheer in the Conch Republic. 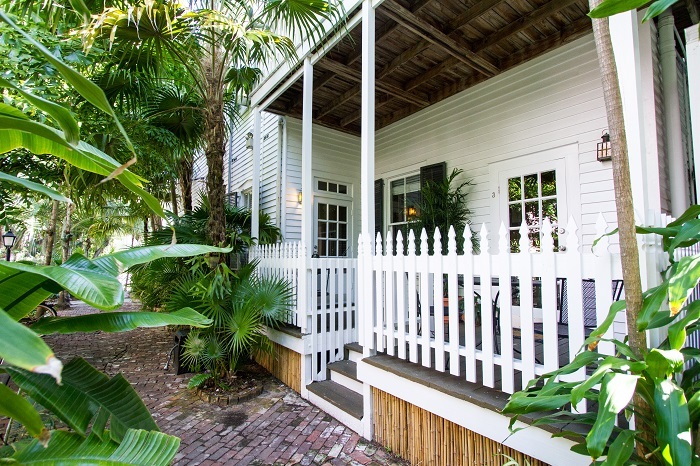 Here’s our guide to spending the holidays in Key West. 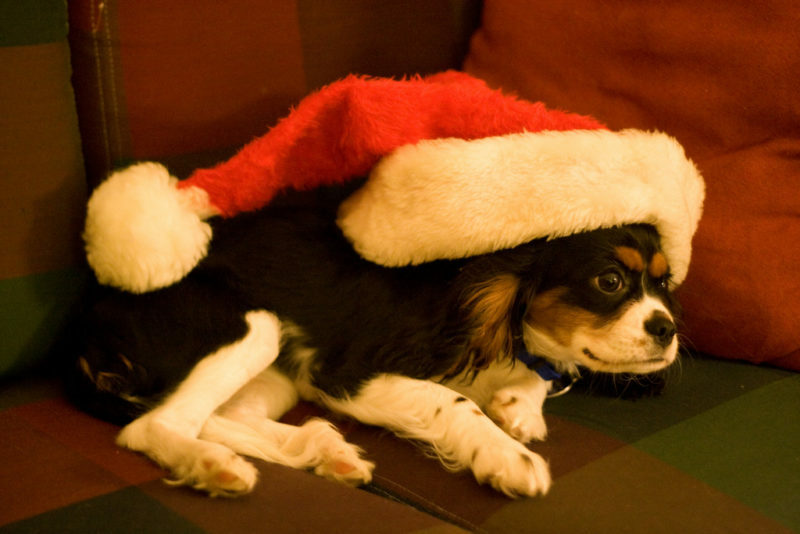 Pet Pictures with Santa | December 7 From 6-8pm, get your pets’ picture taken with Santa Clause at the foot of William Street on the Harbor Walk of Lights. The event is free with lots of giveaways. 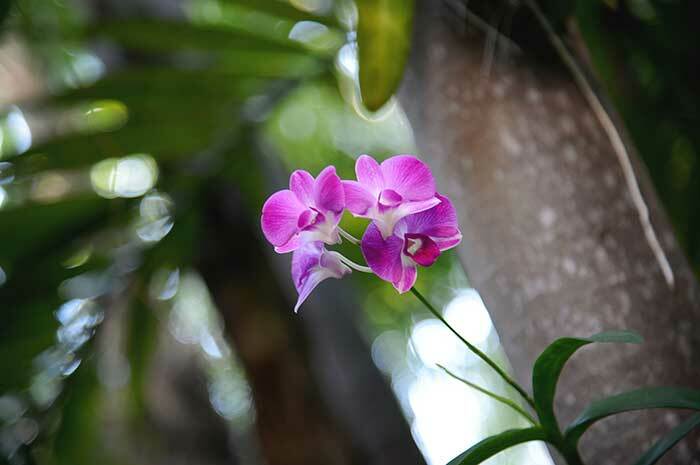 The professional photos by Rob O’Neal are $20 and photo sale proceeds benefit the Boys and Girls Club of the Keys. 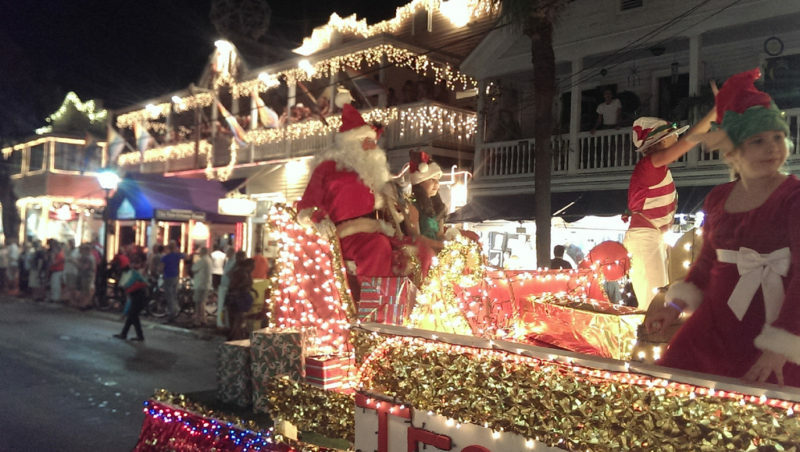 Key West Annual Hometown Holiday Parade | December 8 One of the earliest events in the holiday line up and a local favorite is the Annual Holiday Parade. At 7pm on December 8, this festive parade features local children of all ages, marching bands, floats, and a special appearance by the man in red! The route includes Truman Avenue, White Street, and Duval Street. Key West Lighted Bike Parade | December 5 Light up your Key West cruiser bicycle and let the parade begin! And don’t forget your registration fee: One unwrapped toy to be donated to the Key West Holiday Shop where struggling families can choose toys for their children to open on Christmas. 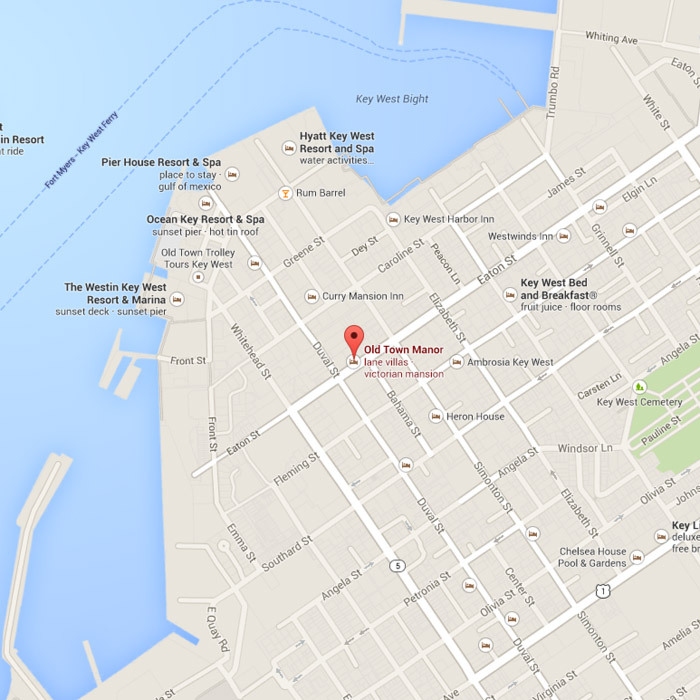 The parade starts at Bayview Park, and rides through the streets of Old Town Key West. Registration starts at 6pm, helmet fitting and meet with Santa is at 6:30pm, and the ride begins at 7pm. The parade ends with a block party at Mary Ellen’s at 7:45. Your wristband gains you entry. You can advance register online here. 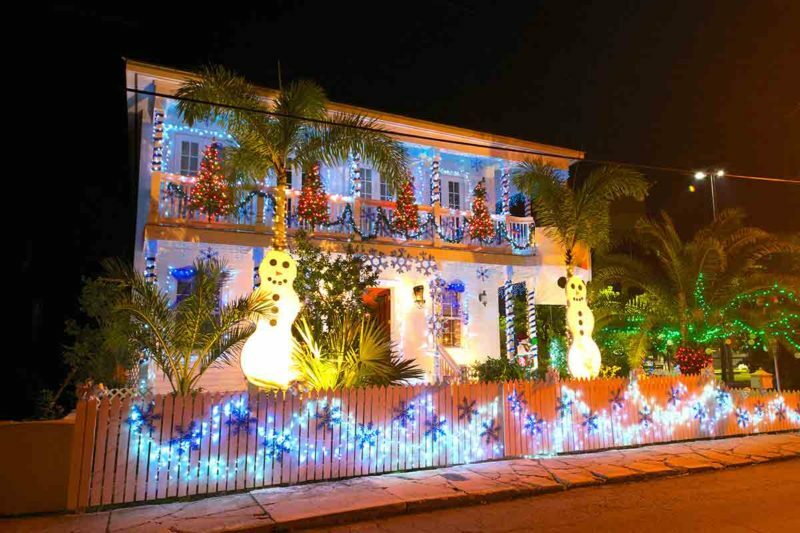 Conch Train Holiday Lights Tour | December 6 – 23 The famous Conch Train and the Conch Trolley change their routes this holiday season to showcase the holiday lights and decor throughout residential neighborhoods on the island. The tour lasts an hour and begins with festive cider and cookies. See the Old Town Manor concierge or click here for tickets. Holiday Lights Tours run most days, but not everyday, so be sure to check the listings. 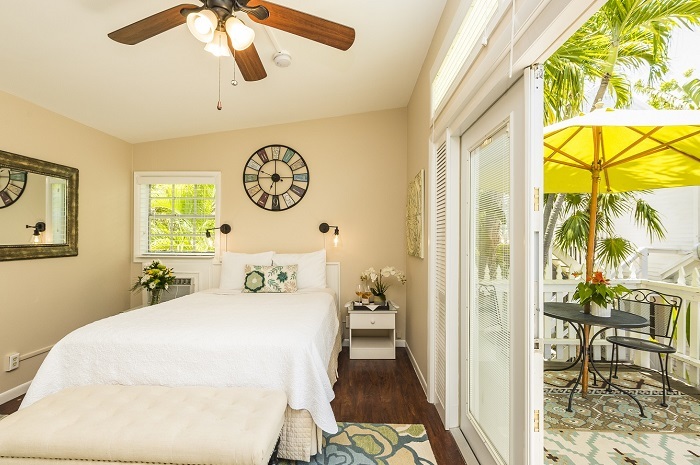 Key West Holiday Historic Inn Tour | December 9 & December 16 On December 9 and 16 from 6-8pm, tour around 5 of Old Town Key West’s most beautifully decorated inns and B&Bs while sampling holiday treats and beverages. The locals don’t skimp on the holiday décor around here! If you love holiday decorations, this tour is perfect for you. Trolleys provide transportation, but you’re welcome to ride bikes at your own pace. Old Town Manor will be showcased on the December 16 tour! Parade of Paws | December 15 On December 15 from 10am to 2pm is the Parade of Paws benefiting the Florida Keys SPCA. This event is one of our cat and dog loving staff’s favorites! Participants collect donations from their friends and family before taking their dogs down to the Higgs Beach dog park to show off their four-legged friends. 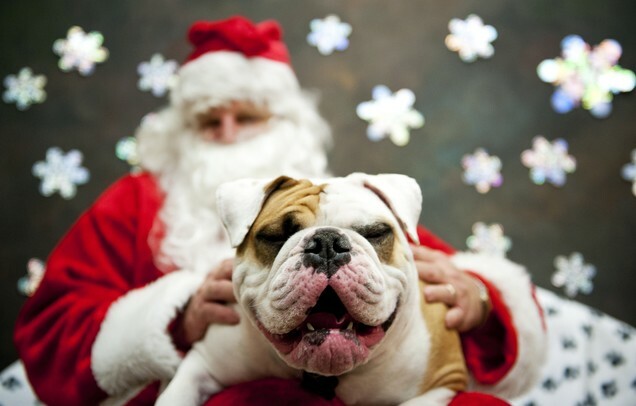 Afterwards stick around for the Holiday Bazaar including food vendors, entertainment, and dog pictures with Santa! Check in is at 9am. 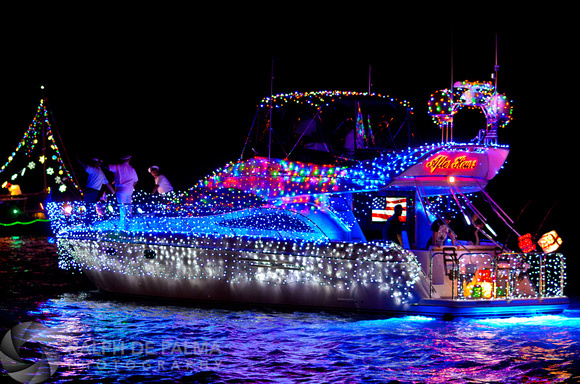 Lighted Boat Parade | December 15 It wouldn’t be Christmas in Key West without the Schooner Wharf Lighted Boat Parade! On December 15, festivities begin at 6pm with the children of Gerald Adams Elementary Steel Your Heart Band and the parade begins at 8pm. Key West locals compete for the best in show by decorating their vessels from top to bottom and showing off their creations in the Historic Seaport. From rowboats to tall ships, you’ve never seen a boat parade like this. Winners take home cash prizes and bragging rights. Watch from shore at all the bars and restaurants along the Harbor Walk or ask our concierge how to get on a lighted boat yourself! 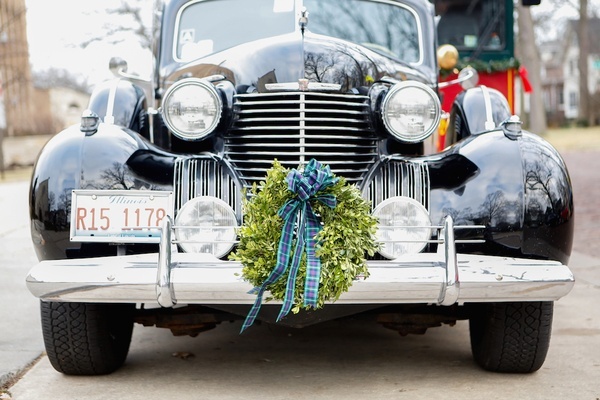 Holiday Classic Car Show | December 16 On December 16 from 11am to 4pm, join the Conch Republic Seafood Company in welcoming classic cars from every era decked out for the holidays. Vote for the people’s choice award, and check out the unique shopping boutiques in the area for last minute gifts. Unwrapped toys will be collected for the Monroe County Domestic Abuse Shelter. Free to attend. 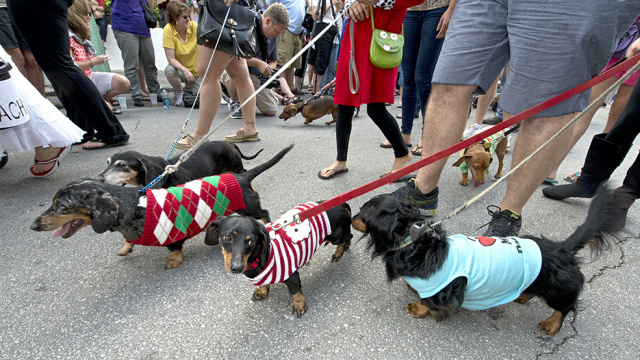 Key West Dachshund Walk | December 31 On New Years Eve at noon, a few hundred dachshunds and their owners will stroll through the Old Town neighborhood on Fleming Street between Whitehead and Duval Streets. This is a must-see for dog lovers! 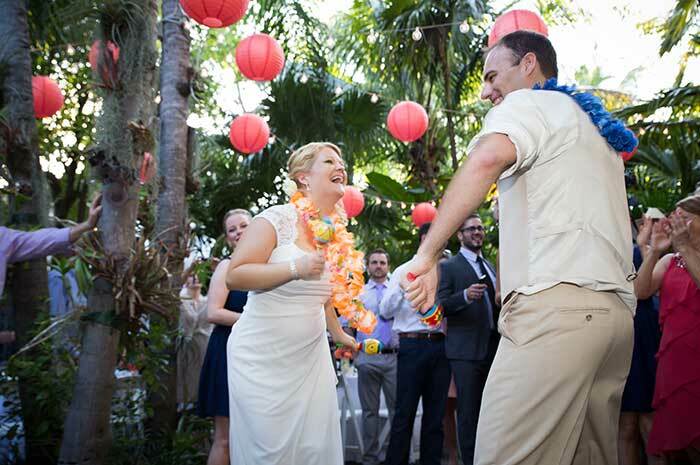 Ready to celebrate the season in Key West? Check our holiday availability here!